Speaking today at the White House Conference on Aging regional forum in Boston, Health and Human Services Secretary Sylvia M. Burwell announced a unique opportunity for health care providers to decrease cardiovascular disease risk for tens of thousands of Medicare beneficiaries by assessing an individual patient’s risks for heart attack or stroke and working with them to reduce those risks. 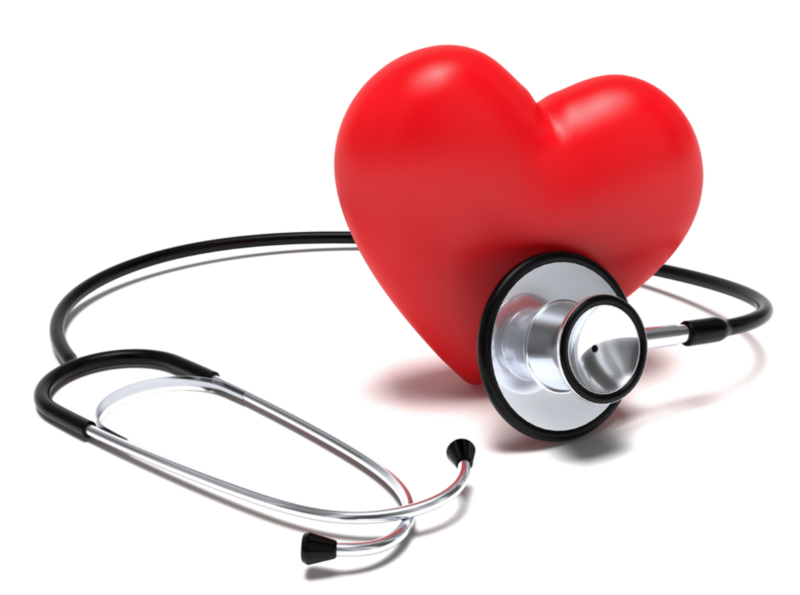 Heart attacks and strokes are a leading cause of death and disability. According to the Centers for Disease Control and Prevention, about 610,000 people die of heart disease in the United States every year – accounting for one in every four deaths and costing an estimated $315.4 billion annually. The Million Hearts® Cardiovascular Disease (CVD) Risk Reduction model proposes an innovative way of lowering those risks. Currently, providers are paid to meet specific blood pressure, cholesterol or other targets for their patients as a group. In a new approach, the Million Hearts® model will use a data-driven, widely accepted predictive modelling approach to generate personalized risk scores and modification plans for patients. Beginning today, the Centers for Medicare & Medicaid Services (CMS) is accepting applications for the Million Hearts® CVD Risk Reduction model. Health care providers who participate in the model will work with Medicare beneficiaries to determine their individual risk for a heart attack or stroke in the next ten years (for example, 25 percent). Then, providers will work with patients to identify the best approach to reduce their individual risk —for example, stopping smoking, reducing blood pressure, or taking cholesterol-lowering drugs or aspirin—and show them the benefits of each approach. Each patient will get a personalized risk modification plan that will target their specific risk factors. Providers will be paid for reducing the absolute risk for heart disease or stroke among their high-risk patients. The Million Hearts® CVD Risk Reduction model will operate for five years and aims to enroll over 300,000 Medicare beneficiaries and 720 diverse practices, varying in size and patient case mix; and including providers in general/family practice, general internal medicine, geriatric medicine, multi-specialty care, or cardiovascular care. Million Hearts® is a broad national initiative to prevent one million heart attacks and strokes by 2017. Million Hearts® brings together communities, health systems, nonprofit organizations, federal agencies, and private-sector partners from across the country to fight heart disease and stroke. For additional information about Million Hearts® CVD Risk Reduction model, including the request for applications, visit the CMS Innovation Center website at http://www.cms.gov/Newsroom/MediaReleaseDatabase/Fact-sheets/2015-Fact-sheets-items/2015-05-28.html. For more information about AHRQ’s EvidenceNOW initiative, including details on each of the grantees and cooperatives, visit: http://www.ahrq.gov/evidencenow.html. For more information about Million Hearts, visit http://millionhearts.hhs.gov/index.html.